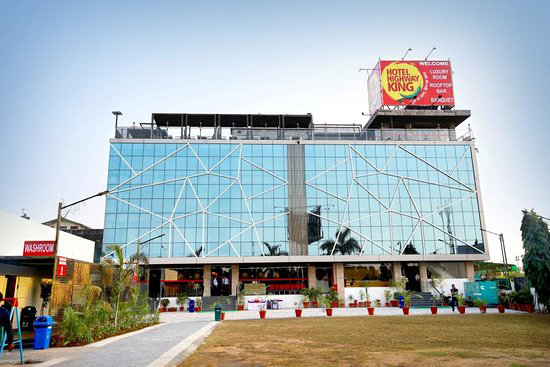 With amazing amenities and all comforts; Hotel Highway king Jaipur comes on top in the list of hotels in Rajasthan. 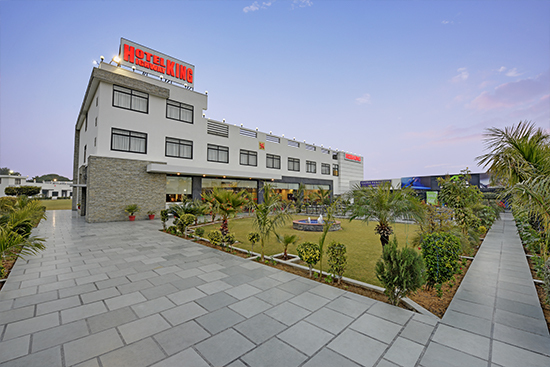 It is one of the best hotels to choose for, among all the hotels in Jaipur especially on Delhi Jaipur highway. Immerse yourself in a truly unique and exclusive experience as you are welcomed to hotel with homely comfort and warmth. 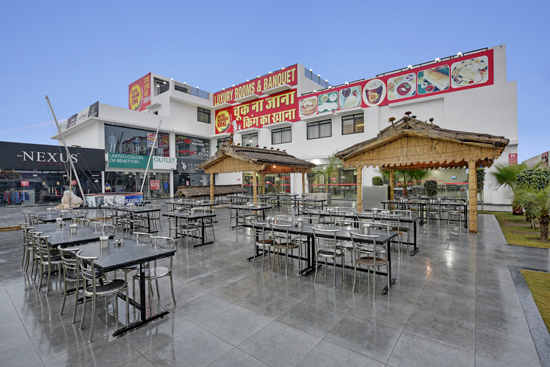 Address: (Jaipur – Delhi Express Highway) Main Delhi Jaipur Express Highway, H-8 186 Milestone from Delhi, Near Paota, Village Antela, Rajasthan, India. Address: (Jaipur – Ajmer Road) Near Bagru Police Station & Manipal University Jaipur – Ajmer Road, NH-8, Bagru Jaipur-303007, Rajasthan , India. 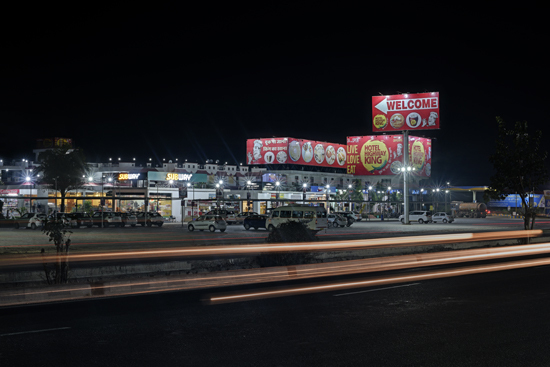 Address: Hotel Highway King Jaipur-Delhi Highway, NH-8, 3km from behror towards Delhi-Behror ( Alwar ) Rajasthan 301701.